In ‘Around The Table,’ we highlight member news and share information on industry trends. 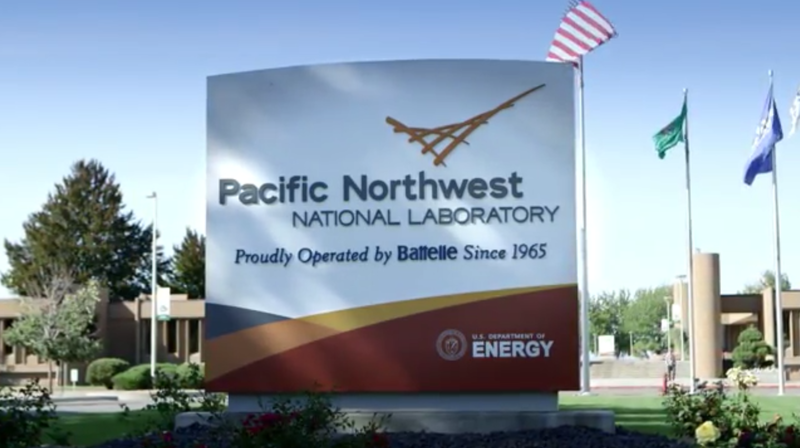 This week, we shine the spotlight on Pacific Northwest National Laboratory and Chateau Ste. Michelle. In a recent issue of the Tri-City Herald, Dr. Steven Ashby, Director of the Pacific Northwest National Laboratory, highlights work being done by the lab’s 4,400 employees in Richland. He touches on the Department of Energy’s decision to extend Battelle’s contract to operate the laboratory through 2022. He also looks to the future and the organization’s efforts to advance scientific frontiers and deliver solutions to some of the most challenging problems in energy, sustainability, and security. Read Dr. Ashby’s full op-ed here. You can also view this video from our Washington Kids for Washington Jobs series where Steve and others describe the innovation taking place at the lab and many of the great job opportunities available there. Chateau Ste. 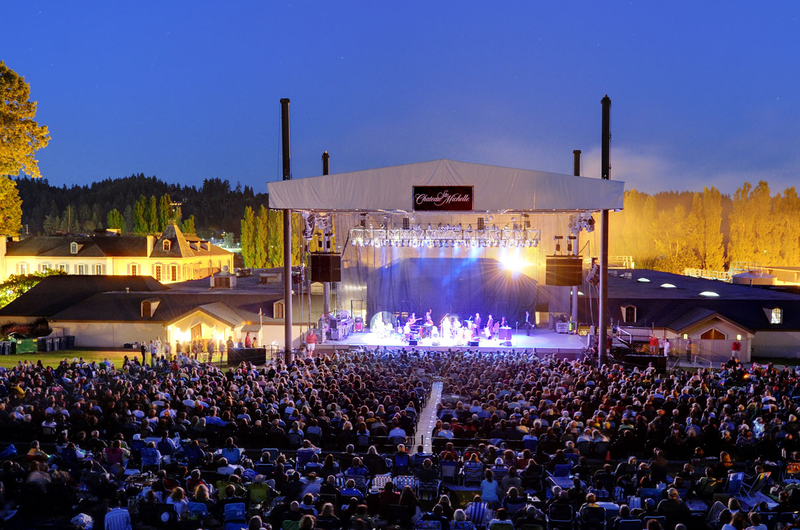 Michelle will kick off its 2017 Summer Concert Series on Thursday, June 1 with Elvis Costello as part of its year-long 50th Anniversary celebrations. The series will include concerts spanning the range of pop, jazz, rock and blues. Net proceeds help fund Chateau Ste. Michelle’s charitable contributions program. In 2016, Chateau Ste. Michelle’s charitable contributions program benefited more than 400 non-profit organizations. Learn more here. The Washington Roundtable is pleased to announce the addition of three board members: Bill Hilf, CEO of Vulcan, Inc., Kevin McAllister, president and CEO of commercial airlines Boeing, and Tony Mestres, president and CEO of the Seattle Foundation. These three bring decades of leadership experience here in Washington state. Their diverse knowledge, passion, and expertise will be an excellent addition the Washington Roundtable board. Welcome! Bill Hilf serves as Vulcan’s Chief Executive Officer, guiding its philanthropic, research, arts and culture, community, investments, policy and technology innovation programs and helping fulfill Paul Allen’s vision for the future. Tapping his experience as an executive and technologist, Hilf leads Vulcan’s work to galvanize and enable smart people to tackle ambitious challenges head-on and guide its growth as it invests in its local communities, explores new frontiers in space, science, and technology, and impacts change around important issues like public health, the environment, conservation, and philanthropy. Most recently, Hilf served as Senior Vice President and General Manager of Hewlett-Packard Enterprise’s Cloud business unit. Prior to joining Hewlett-Packard, Hilf was the General Manager of Product Management for Microsoft Azure, and previously led Microsoft’s Technical Computing Group. In that role, he helped develop solutions for a wide range of scientific and engineering challenges, including high performance computing, parallel languages and runtimes, and mathematical modeling tools. In the roaring 90s, he built his tech chops as a software developer and engineering leader through a variety of software start-ups in San Francisco and Los Angeles. Hilf completed his undergraduate studies at California State University-Fullerton and received his M.A. from Chapman University. Kevin McAllister is a member of Boeing’s Executive Council and serves as Boeing’s senior executive in the Pacific Northwest. 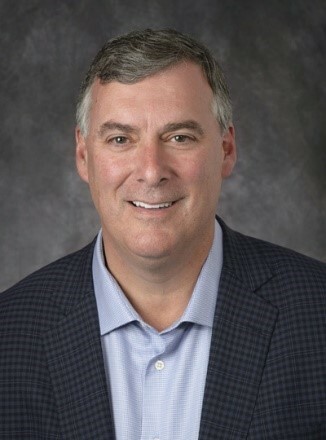 Prior to leading GE Aviation Services, McAllister was vice president and general manager, Global Sales and Marketing, leading record growth in the GE Aviation backlog. He was appointed an officer of the General Electric Company in 2008 and was appointed as a member of GE Company’s Corporate Executive Council in 2013. He was honored with the Chairman’s Leadership Award in 2012 and Heroes of Growth Award in 2010. McAllister joined GE Aviation from Howmet Corporation in 1989 and held various materials engineering leadership roles supporting product design, manufacturing, component repair and technology development. He is a graduate of the University of Pittsburgh, earning a bachelor’s degree in materials engineering. He is Chairman of the Board of Directors of ORBIS International, a non-profit global organization dedicated to preserving and restoring sight worldwide by strengthening the capacity of local partners to provide affordable, accessible and sustainable eye care. 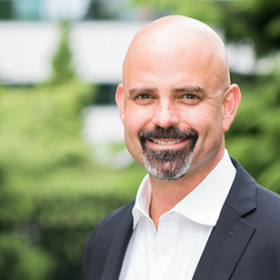 Tony Mestres is the president and CEO of Seattle Foundation, one of the largest community foundations in the country. Recognized for his leadership and expertise in navigating change and working cross sector with business leaders, elected officials and community and philanthropic partners, Mestres has redefined Seattle Foundation’s role as a voice for community needs, developing effective philanthropic strategies to address inequities in the region. In his role, Mestres directs the strategic counsel and support provided to more than 1,200 individual, family and corporate philanthropists and oversees the investment of $100 million in charitable grants annually. 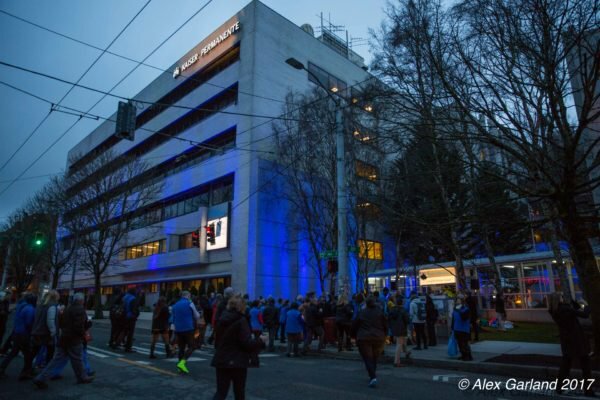 With more than $800 million in assets, Seattle Foundation’s mission is to ignite powerful and rewarding philanthropy to make Greater Seattle a stronger, more vibrant community for all. Mestres joined the Foundation in 2014, following a 22-year career in the technology and communications industries. As general manager of marketing and vice president of sales at Microsoft, Mestres was the business group leader responsible for worldwide sales and marketing execution of Microsoft’s Windows product line. 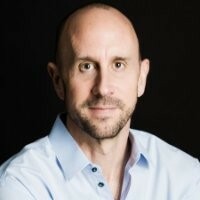 Mestres also served as a vice president of Microsoft’s Consumer Channels Group managing strategic alliances and execution of Microsoft’s PC, mobile and TV Entertainment strategy. Mestres’s philanthropic leadership includes more than 14 years as a partner and board member of Social Venture Partners, a 600-member organization that cultivates effective philanthropists. In addition, Mestres was president and is director emeritus of the board of directors of Kindering, a nonprofit organization serving children with special needs and their families. He has worked on Kindering’s board for more than a dozen years. Mestres also serves on the boards of the Seattle Chamber of Commerce, Seattle International Foundation, Social Venture Partners, City Year Seattle/King County and Council on Foundations. He is a graduate of Dickinson College. In ‘Around The Table,’ we highlight member news and share information on industry trends. This week, we shine the spotlight on the new Roundtable companies, Kaiser Permanente and Vulcan. We are happy to welcome Susan Mullany, president of Kaiser Foundation Health Plan of Washington, to the Washington Roundtable board. One of the nation’s leading health care providers and not-for-profit health plans, Kaiser Permanente began providing care to customers in Washington state this month. Kaiser Permanente will serve 19 counties in our state, with 25 primary care clinics in 17 cities, five urgent-care facilities, and four outpatient surgery centers. “We are honored to care for even more Washingtonians and their families,” said Mullaney. “Beginning today, Washingtonians can access Kaiser Permanente’s high-quality care and coverage across the state. Our coordinated and connected approach to care brings Kaiser Permanente doctors, nurses and specialists together to care for our members’ total health – mind, body and spirit.” Read more here. Welcome to Washington! Seahawks owner and Vulcan Founder and Chairman Paul Allen is donating $40 million to the University of Washington. 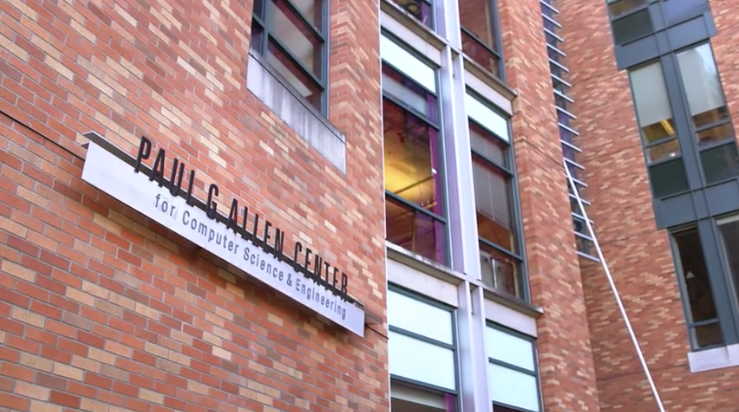 The university is combining that donation with an additional $10 million from Microsoft to establish the Paul G. Allen School of Computer Science & Engineering. “There’s probably no institution that has had a greater influence on me than the University of Washington,” said Allen. “I spent hour after hour in the University library devouring everything I could on the latest advances in computer science. And it was access to UW computers as a high school student that served as a springboard for the eventual launch of Microsoft … So it is a great honor to have the school of computer science and engineering named after me.” Read more here. In ‘Around The Table,’ we highlight member news and share information on industry trends. This week, we shine the spotlight on Seattle Genetics, Virginia Mason, Group Health, CenturyLink, and Boeing. Seattle Business has announced finalists for its 2017 Leaders in Health Care Awards. Chosen by a panel of judges, the finalists are individuals and institutions leading the effort to improve Washington’s health care sector. Washington Roundtable member companies Seattle Genetics, Virginia Mason Medical Center and Group Health are three of the 18 finalists. 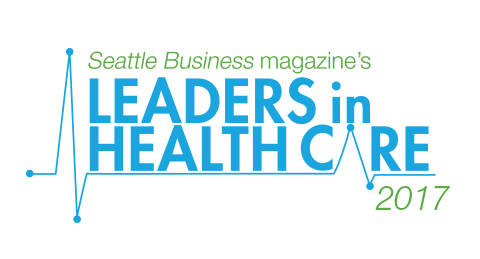 The winners will be recognized at the Leaders in Health Care Awards gala on March 2 at Bell Harbor International Conference Center in Seattle. More info available here. CenturyLink has partnered with KOMO News and Washington STEM to honor local educators with the STEM Teacher of the Month Award. 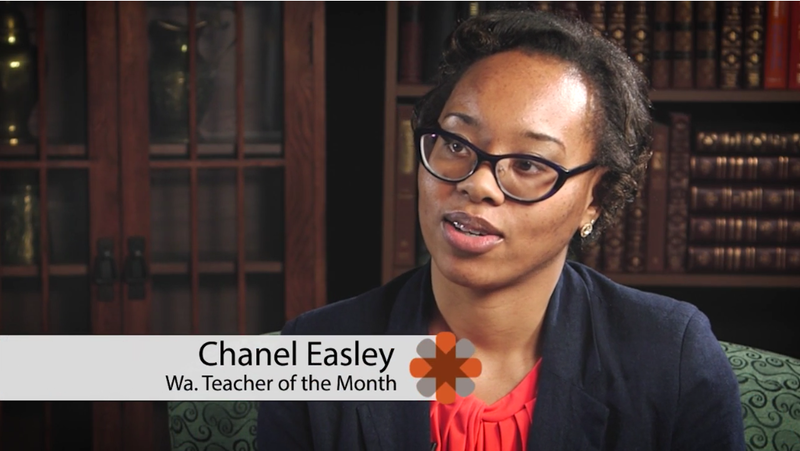 This month’s teacher is Chanel Easley, Program Coordinator at Techbridge, an award-winning girls’ science, technology, and engineer program in Seattle. The organization is dedicated to inspiring girls in science, technology, and engineering through hands-on activities, role models, and career exploration “The tech community is so male-dominant that we really want to highlight the women who are doing really good work and show the girls, ‘Hey, you can do that too. '” Watch the video here. Boeing has teamed up with Goodwill Veteran Services to help more military veterans transition to civilian careers. Backed by a $95,000 grant from Boeing, networking and hiring events at Joint Base Lewis-McChord will be made possible throughout 2017. 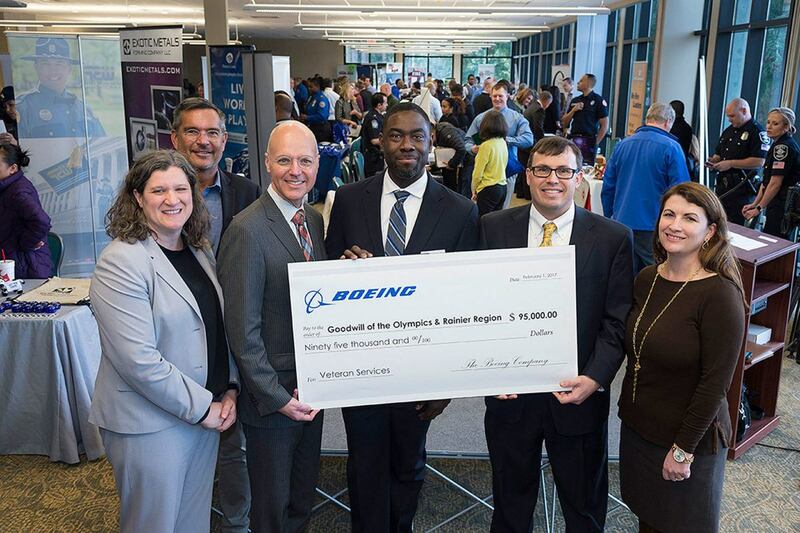 “At Boeing, veterans and transitioning service members bring skills and perspective uniquely cultivated through their military experience to the civilian workforce,” said Sam Whiting, director of the Western Region for Boeing’s Global Corporate Citizenship program. “They create value in our company and countless others by demonstrating leadership, integrity, and a collaborative problem-solving approach.” Read more here.